The ZION CARBON’s performance is unforgettable. 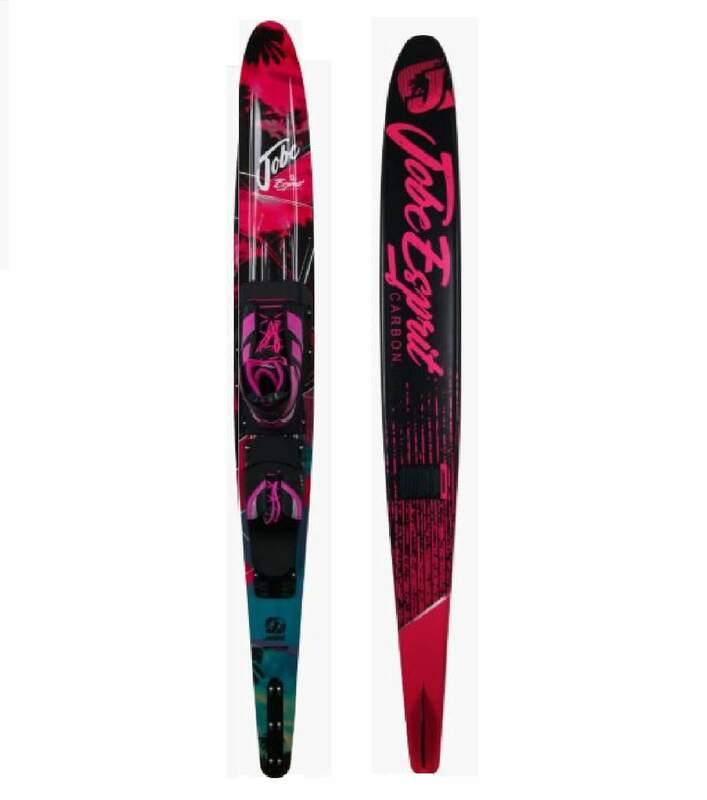 Designed to create the perfect balance and speed with a full hand laid carbon lay-up for stiffness, CNC machined PVC core for lightness, these two elements combined with our ever so slightly wider shape and our Fluid stability rails (FSR) on the skis edge makes it explosive in the slalom course and flawless in open water. 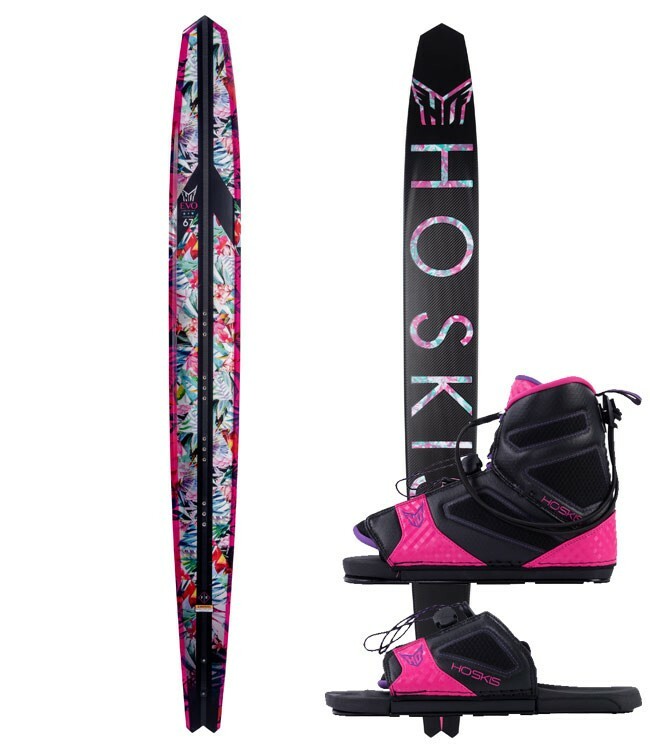 The added surface area frees the ski for easier acceleration and less rope tension at the finish of the turn. 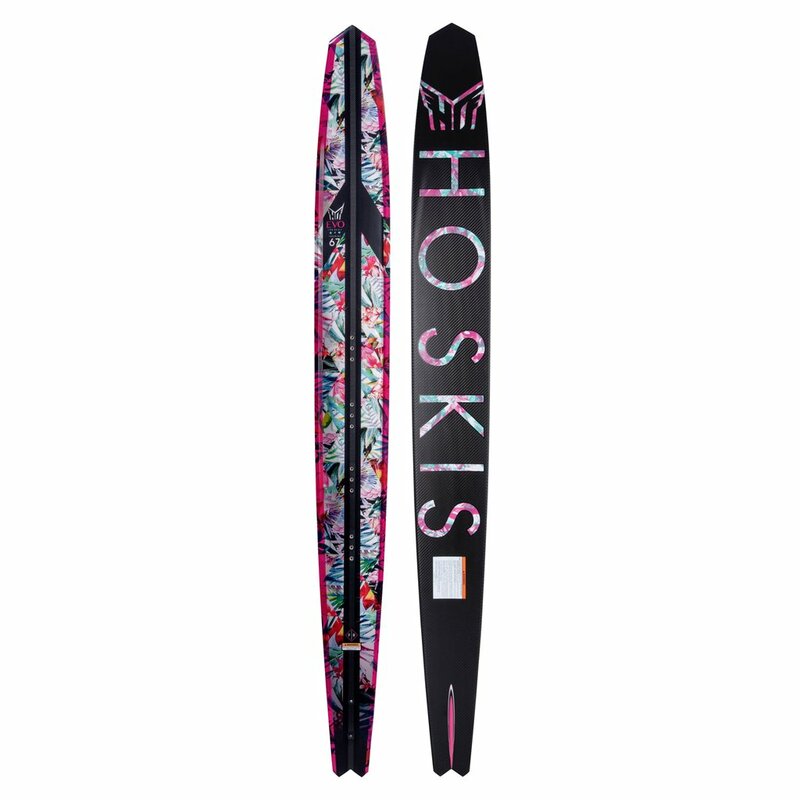 Perfect for the social skier who demands performance plus. 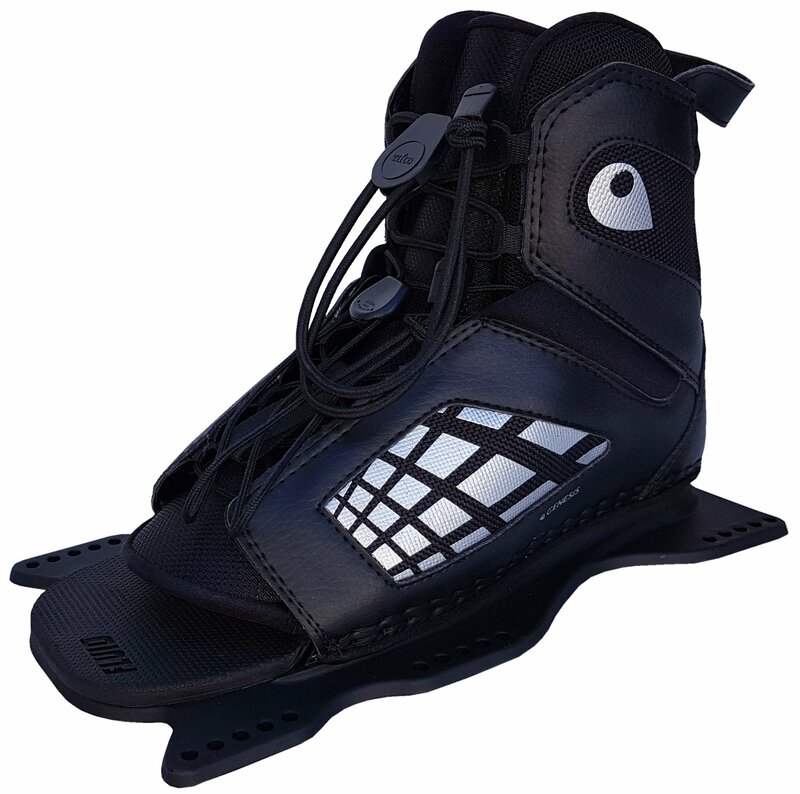 Designed to fit any size foot, this is a lace adjustable rear toe that will fit any size foot with ease. 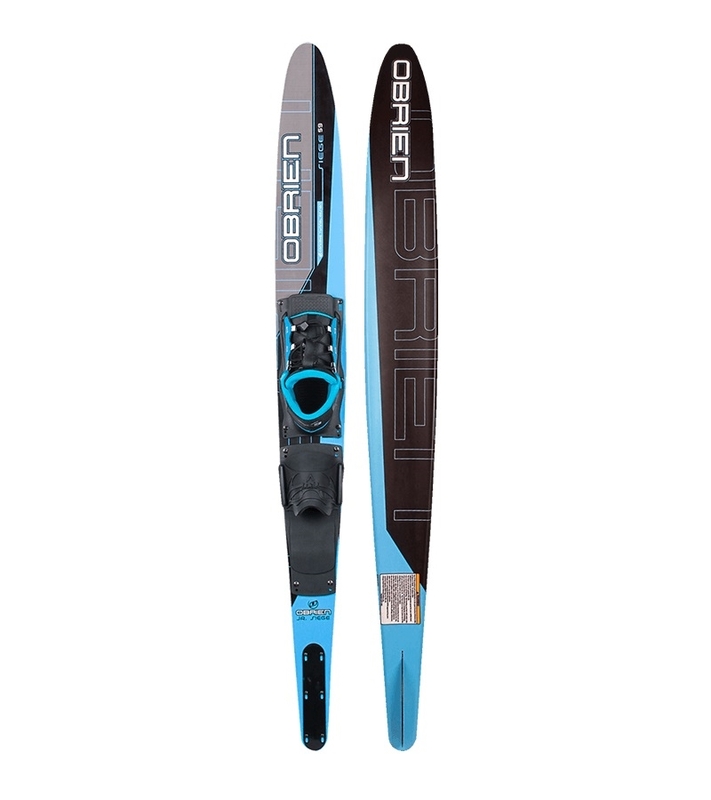 The Genesis ARTP offers the perfect blend of freedom, comfort and support while providing competition stile performance The top side laces give you a set it and forget ease of use while the wedged shaped contoured foot-bed provides ultimate comfort and superior fit. Built on a lightweight premium nylon base for un-interrupted flex.